Whether you bought a business or moved into a new office, you need to turn to commercial locksmith Vaughan to have that place rekeyed. Along with other locksmith services, consider the lock rekey service for better.Our company has been servicing the Vaughan region in Ontario for many years and has earned the reputation of an honest and dependable service provider. We can add more security to your property.Our locksmiths are experts in commercial locks change including magnetic and electronic locks. We guarantee that your property will be safe and secure at all times. At Locksmith Vaughan, we can repair virtually all commercial locks. By supplying a new hardware, we can cover all your lock repair needs. 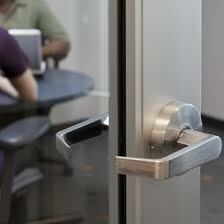 Our team can install commercial grade lever locks for your business or office doors. If the exterior hardware is damaged or needs to be replaced, we can complete the job in a single visit. Our commercial locksmiths also offer Master Key systems for your business. With that system installed, only one key is needed to open all doors with in the building.Our specialists have the expertise to create various systems to suit your unique needs. Call our office locksmith to discuss the details of your project. We can also order and install necessary hardware. 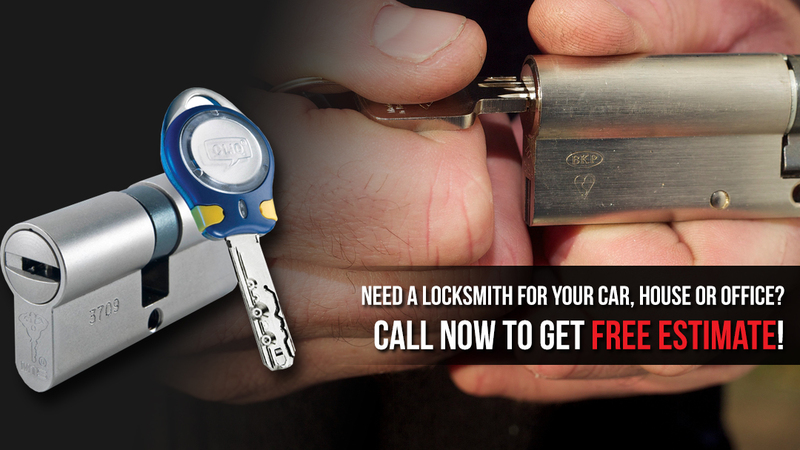 Contact us for a personalized mobile Vaughan commercial locksmith service whenever you need it.